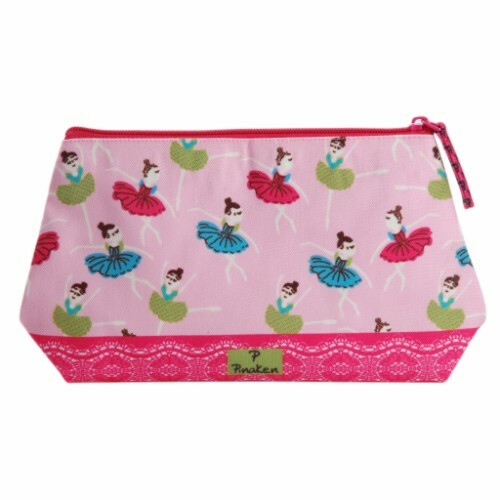 The Pinaken cosmetic bag is a real answer to one’s day to day life. Its rustic beauty talks loud in the concrete world and conveniency makes it handy. This bag with its multipurpose usage helps one to be organised from home to work to play. 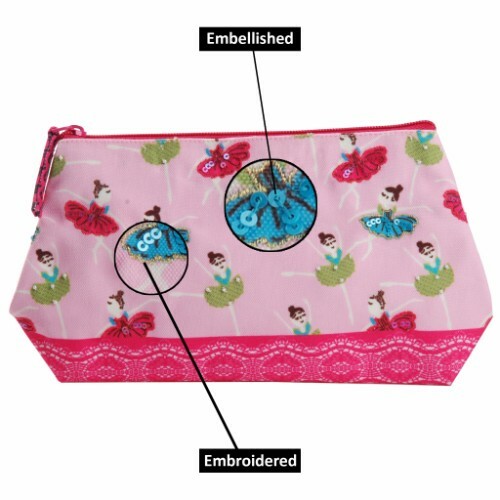 From a kid using it to store hobby items to a lady turning it into a make up kit, this bag owns a personification.